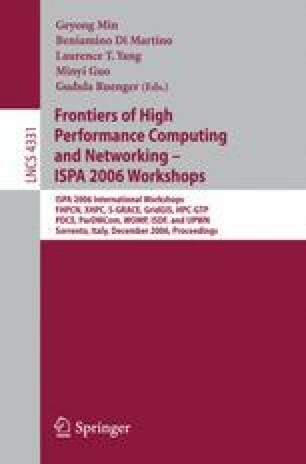 In this work, we investigate the efficacy of using paravirtualizing software for performance-critical HPC kernels and applications. We present a comprehensive performance evaluation of Xen, a low-overhead, Linux-based, virtual machine monitor, for paravirtualization of HPC cluster systems at LLNL. We investigate subsystem and overall performance using a wide range of benchmarks and applications. We employ statistically sound methods to compare the performance of a paravirtualized kernel against three Linux operating systems: RedHat Enterprise 4 for build versions 2.6.9 and 2.6.12 and the LLNL CHAOS kernel. Our results indicate that Xen is very efficient and practical for HPC systems. This work is sponsored in part by LLNL and NSF (CNS-0546737 and ST-HEC-0444412).